For the last two decades The Daily Show(TDS), under its undeniably masterful host Jon Stewart, had taken upon the task of inculcating common sense in the public through humor. He is supported by an assemblage of other wacky, but ingenious correspondents. One of these exceptional individuals is John Oliver. John as the only English correspondent, brought a lot to the table. It all started when he was given an interview opportunity on the recommendation of Ricky Gervais. Oliver joined the show in 2006 and has won multiple Emmy’s for his outstanding writing. After a unanimously appreciated stint as the guest host on TDS, there was a wide talks of giving John his own show. So after much public demand he got his own show with a two year contract with an option for more. He couldn’t have had a better medium than HBO. 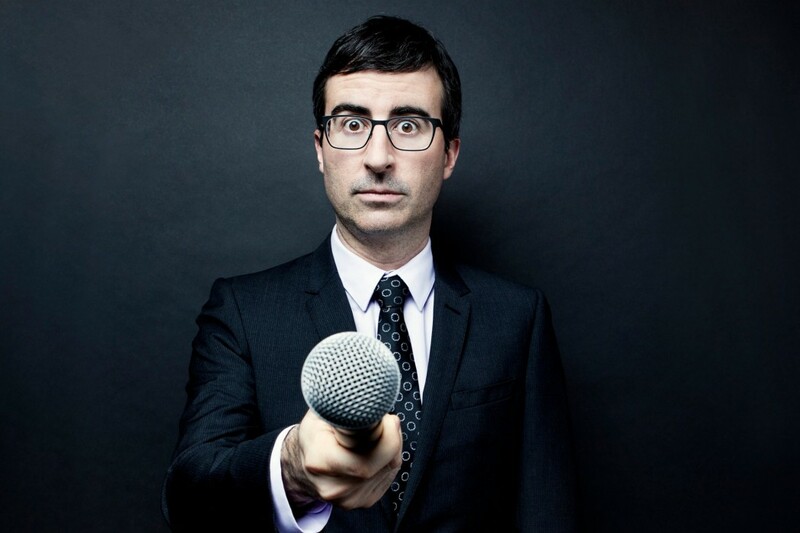 His latest one-man show Last Week Tonight(LWT) brings the cutting edge political satire in a more vicious avatar and his two year contract gives him absolute creative freedom. The show got a viral debut in India when its segment on Indian elections got leaked on YouTube. LWT is basically a round up show of the weeks events. It is great for people who don’t get time to watch news and want to know what is happening in the world. John Oliver manages to package news with a slick mix of bitter British sarcasm and wacky antics. HBO also has another comedian, Bill Maher, who has been running a hugely successful weekly round up show called ‘Real Time with Bill Maher’, but it involves a lot of serious elements, including a long panel discussion. On the other hand, LWT is lighthearted and heavy on the familiar snark. Keeping in tune with HBO format, the show has no commercials, so the time is fully utilized for short audio-video segments. These act as ad-breaks and are informative as well as hilarious. [youtube http://www.youtube.com/watch?v=EZdH94R6XwQ] His first show had a segment on Indian elections and media. In his fourth episode, he dwelt in detail on the topic and also invited Fareed Zakaria for an analysis of the election process. He took a dig at Indian news channels obsession with seizure inducing graphics. The American public doesn’t get a lot of international news and this seems like the right way forward. Oliver is also not one to shy away from controversial issues. He has chosen topics like racism, climate change and death penalty and came out with winning performance on each It is great to see John in his current avatar of a show host. He has the energy, the tenacity to make it big. 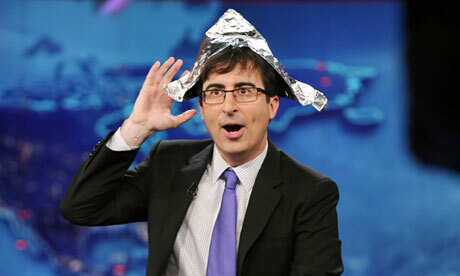 We should be ready to see Last Week Tonight as a regular fixture on Sunday nights for years to come.